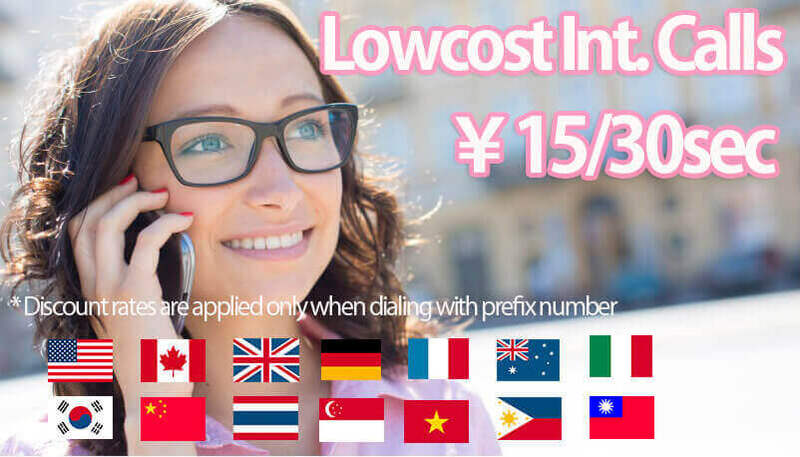 Get Japan cellphone number without any hassles. 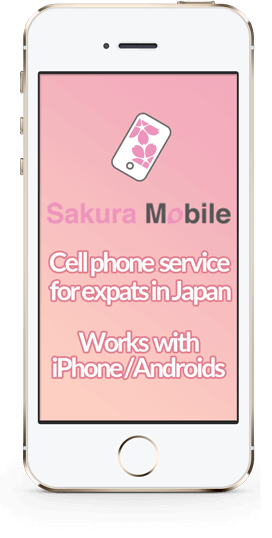 Sakura Mobile offers reliable cell phone services for international students and expats to Japan. Everything can be done online in English. Say goodbye to all the hassles at Japanese phone shops. We understand your time in Japan may be open-ended. So, we do not require you to make a two-year commitment. You can use your phone from your home country into us. Our technical support is available to help you when using your phone in Japan. We accept credit cards issued outside of Japan. We also accept cash payments at convenience stores. 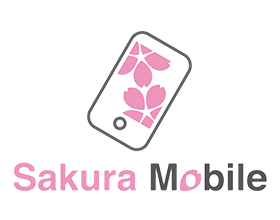 Sakura Mobile operates under NTT docomo network, which is Japan's most chosen network since the mobile phone industry in Japan. 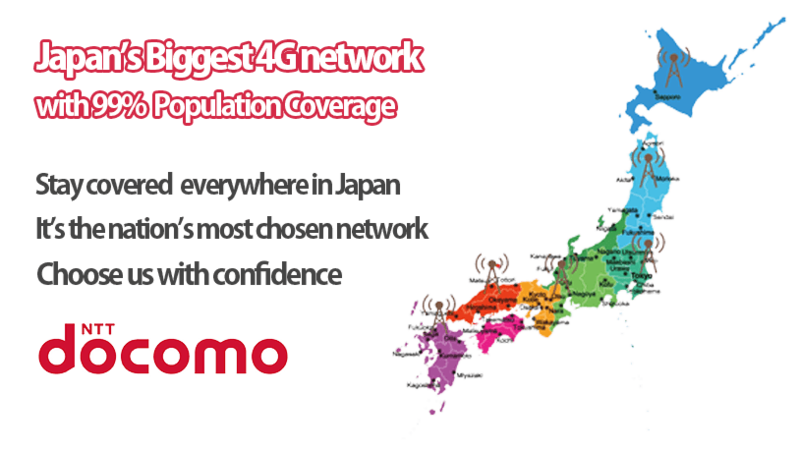 Docomo has been developing a solid network throughout the country. Stay connected in every part of Japan. We carefully selected features that will fit your needs during your stay in Japan. These features include low cost international calling, no hidden fees, no binding contracts, and no phone purchase requirement. Enjoy all the extra savings from those features in addition to our competitive prices. With our service, home is just a phone call away! USA, Australia, New Zealand, Philippines, Taiwan, Singapore, Hongkong, Thailand, Malaysia, Indonesia, Vietnam, South Korea, China, UK, France, Italy, Spain, Russia. Sakura691 dialer app is an phone app that works great with our prefix number. It automatically adds the prefix number to the calls made through the app. Try it now. It's free of charge. 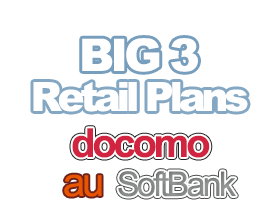 Here is a quick comparison table of our service with regular plans of Docomo, Softbank, and Au. Our listed price already includes promo without binding conditions. 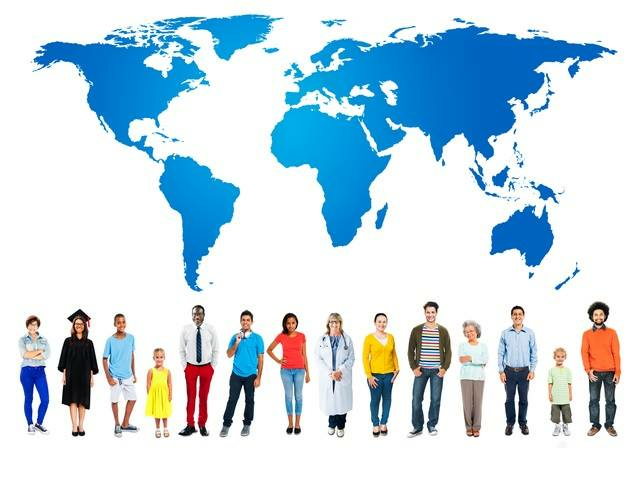 Of course there are benefits other than prices such as English support and online contracting. We remove the unlimited domestic call option in order to cut monthly costs. Then, we add free calling minutes using our designated prefix number so that you can use it for both domestic and international calls. Cloud storage, Video on Demand, Anti-virus, etc. We consolidate all the hidden fees as one time activation fee so that it will be simple and clear. As advertised, we do not require two-year contract. Thus, no early termination fee will be incurred. Also, we do not require that you purchase a Japanese phone which results in substantial savings for you. We are very experienced at handing international iPhones. Support is only for phones purchased through them. You have to go to designated shops. a temporary hold of service due to theft, sim card replacement, etc. Some items can be done online but only in Japanese. We've eliminated all the requirements that can make your mobile phone experience a nightmare. You can't put a price on our stress-free mobile phone experience. Wondering how we come up with the deal? Here's how. We are a certified second-tier service provider (MVNO), of the NTT docomo rework. Our special relationship allows us to customize service packages. So, we omit fancy features that you do not use such as Japanese VoD, concierge services, cloud storage, anti-virus, phone insurance, and etc. We then add discount international call service to the core Voice+Data service. The final product is a solid voice+data service with free international call minutes. We believe our service will truly enchance your time in Japan. 3. Sakura691: Our discount calling service with free minutes. 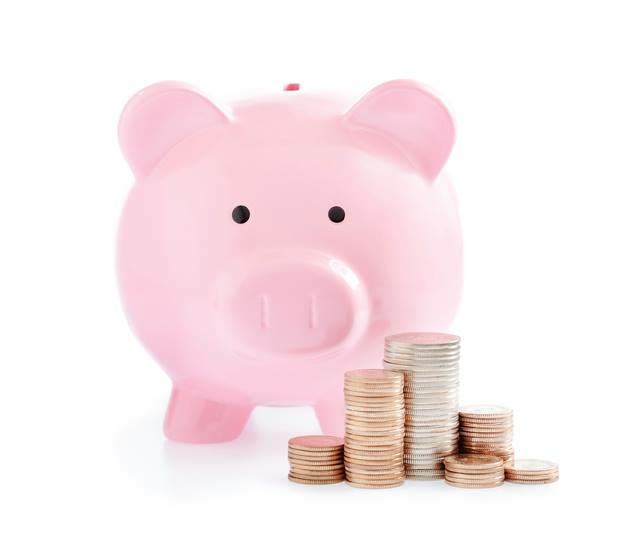 All fees are consolidated as one-time fee. No hidden charge or binding conditions. *Student discount, addtional 1000JPY discount from activation fee is available. All fees are consolidated as 1 time fee. No hidden charge or binding conditions. *Student discount, additional 1000JPY discount from activation fee is available. *Sakura691 is our discount calling service. 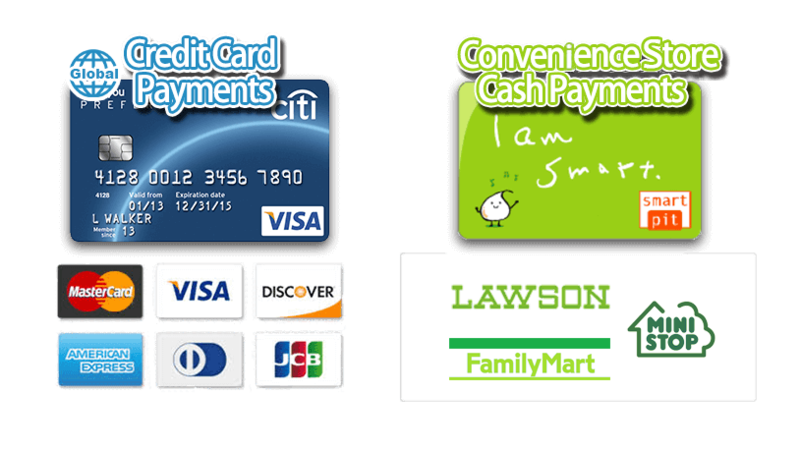 We accept credit & debit cards issued outside Japan. We also accept cash payments at convenience stores. Credit cards issued in Japan are NOT required for our subsccriptions. Promo: If you order WiFi & Voice plan together, WiFi activation fee will be waived. To learn about Pocket WiFi plans, click the button below (jump to a new page). All of our plans include free minutes on sakura691. USA, Australia, Newzealand, Philippine, Taiwan, Singapore, Hongkong, Thailand, Malaysia, Indonesia, Vietnam, Korea, China, UK, France, Italy, Spain, Russia. Sakura691 dialer app is an phone app that works great with our prefix number. It automatically adds the prefix number to the calls made through app. Try it now. It's free of charge. To check details about payment methods, click the button below (jump to a new page).